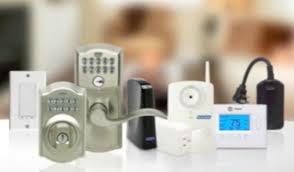 Wireless Home Security is the best solution for most homes. But is it right for you? Unless you've moved into a home already pre-wired for security or you are currently in construction on a new home, a wireless system will save you a big headache! 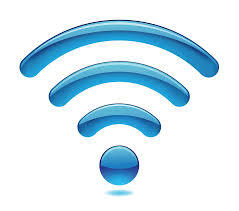 Check out this blog for pre-wired homes or wiring during construction. 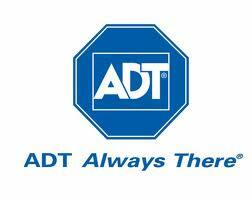 Otherwise, in the majority of other situations, a wireless alarm system will keep the smile on your face. Here are 10 situations you avoid by choosing a wireless home security system for your un-wired home. 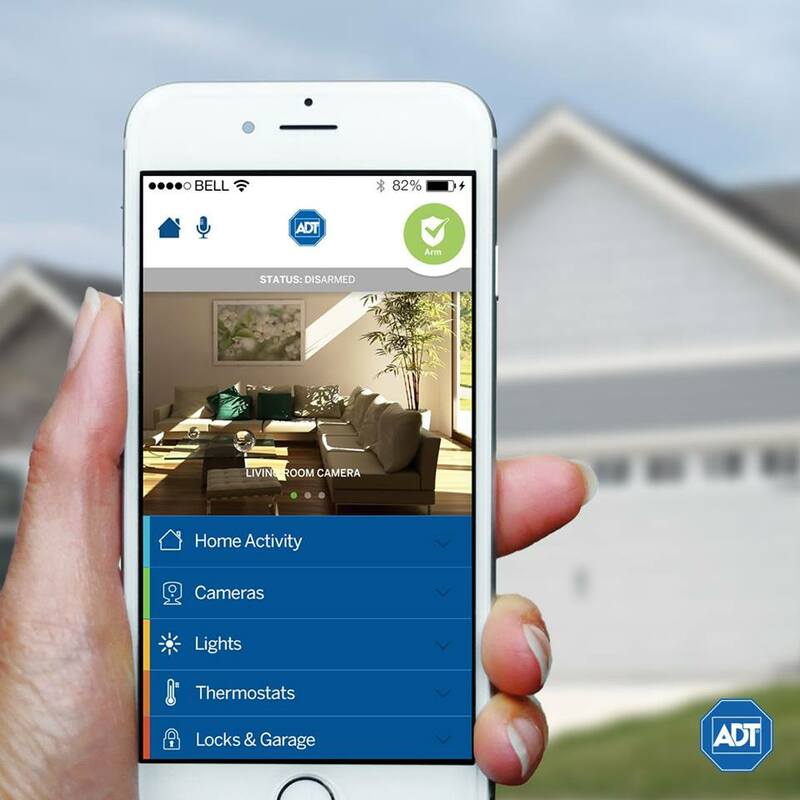 Wireless Home Security: The Pros and Cons of Choosing Do-It-Yourself? 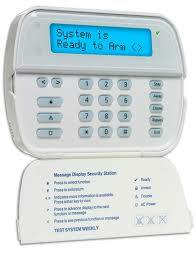 Wireless home security is the way to go if your home is not pre-wired for home security and you need an alarm. 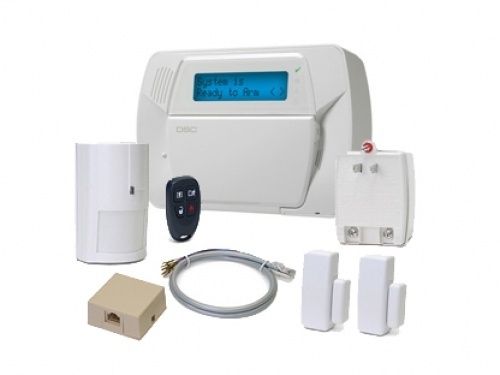 When looking at wireless options, make sure to do your homework before purchasing a do-it-yourself home security kit that boasts fast and simple installations at a discounted price. 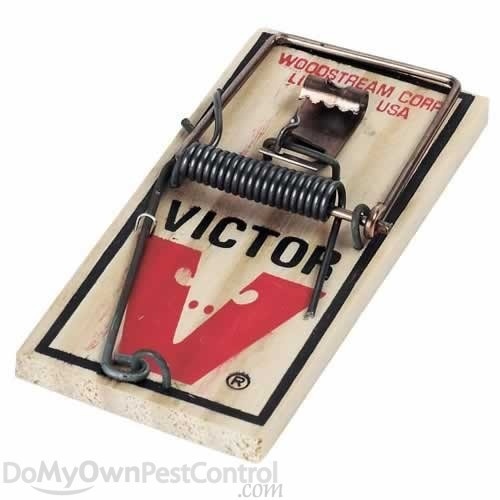 The thought of grabbing one on the way home from work and installing it before you sit down to dinner sounds pretty good. Especially if you just had a break-in. However, feedback from our customers tells us there is more to think about when considering a DIY security system and hiring a professional is hands down the better option. Here's a list of pros and cons that will help you make your own decision. 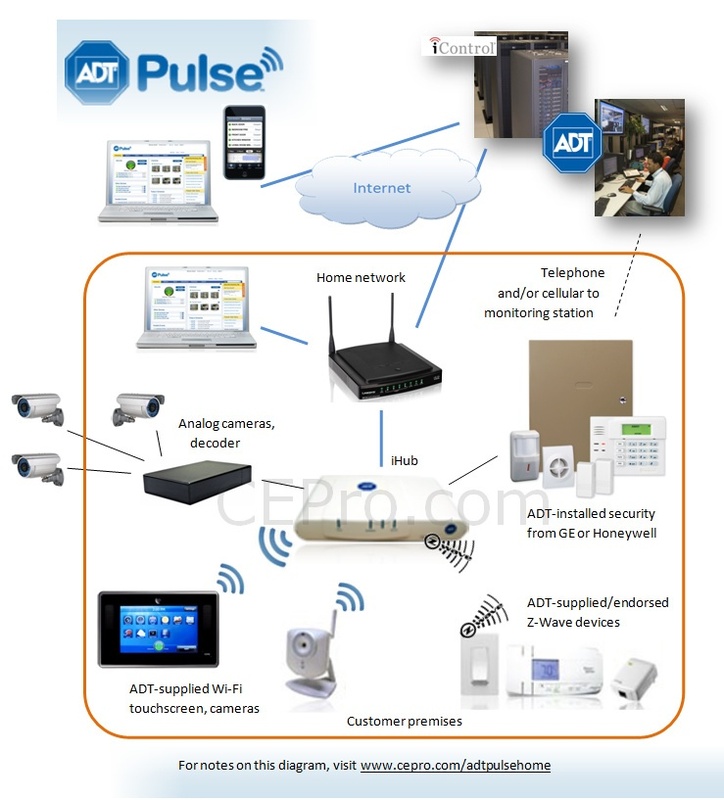 The benefits of an ADT Wireless Security System are many and like most things, alarm systems have done their fair share of evolving. 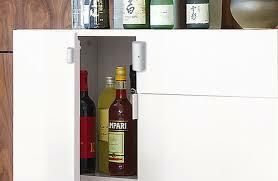 You might be surprised at some of the latest features. Most of you know that a GSM alarm does not require land line phone service and that wireless systems do not require any demolition to install, but check out these 5 benefits that you might not be aware of.